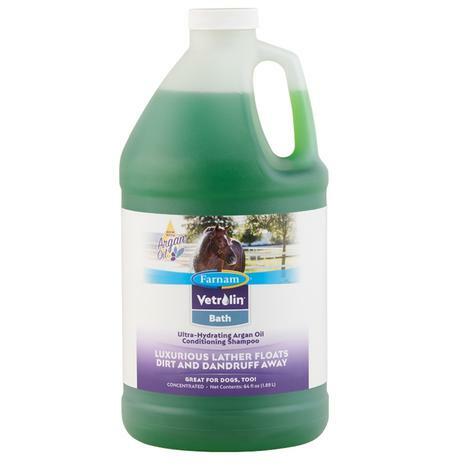 The Horse Grooming Block is used to remove horse's loose hair, dust, dirt, and leaves the coat slicker, softer, and shinier. 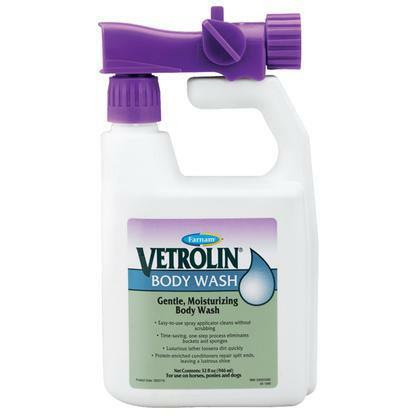 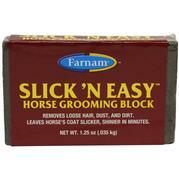 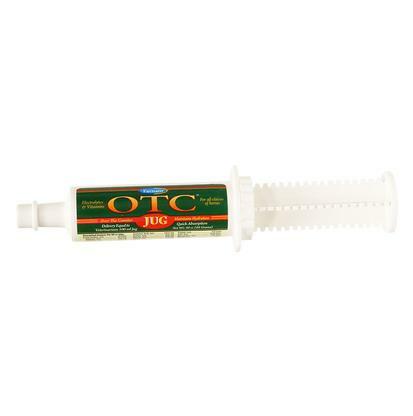 Each Slick ‘N Easy grooming block grooms about 10-12 horses. 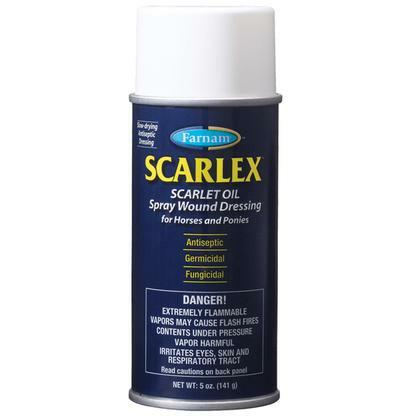 Also, the horse grooming block helps shed out horses and pulls out the natural oils in the coat. 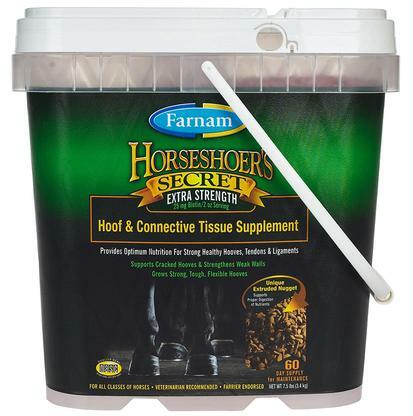 Farnam offers essential horse supplies and helpful information that help make every moment of your life together safer, healthier and more enjoyable. 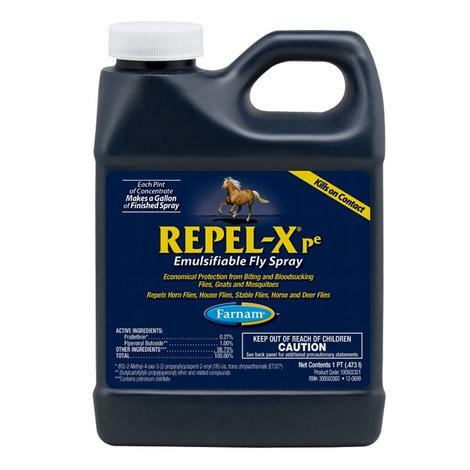 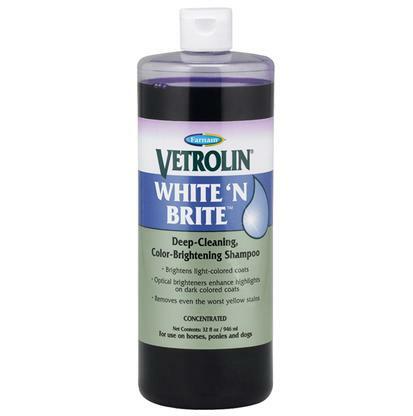 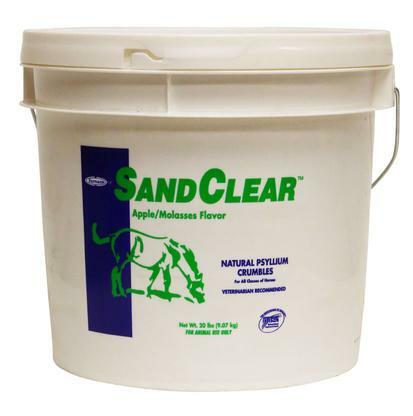 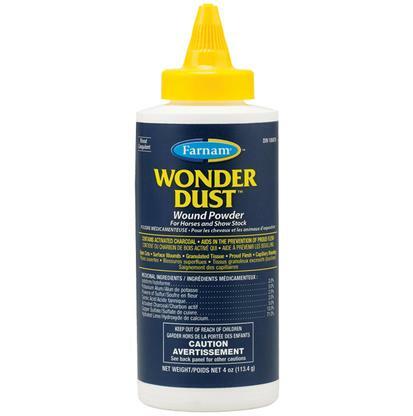 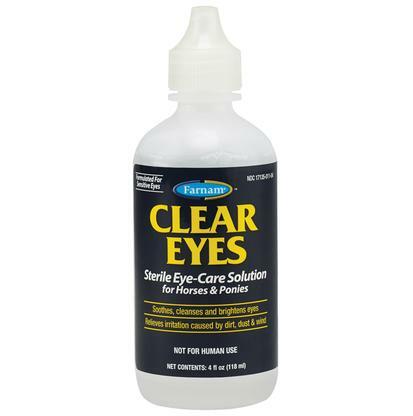 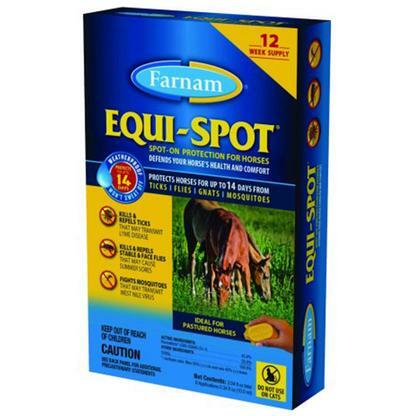 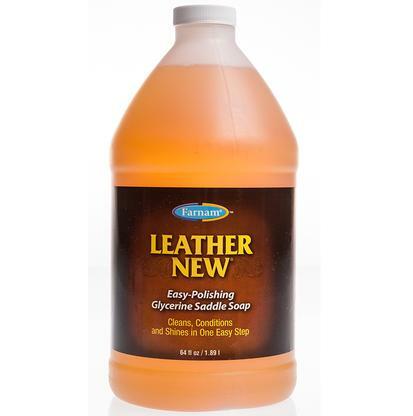 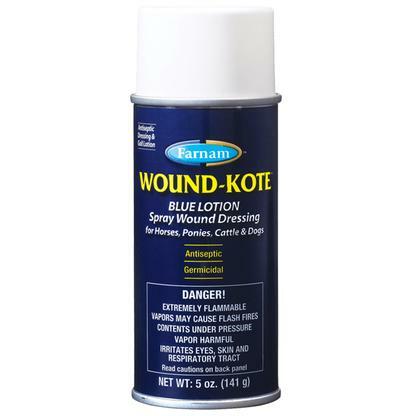 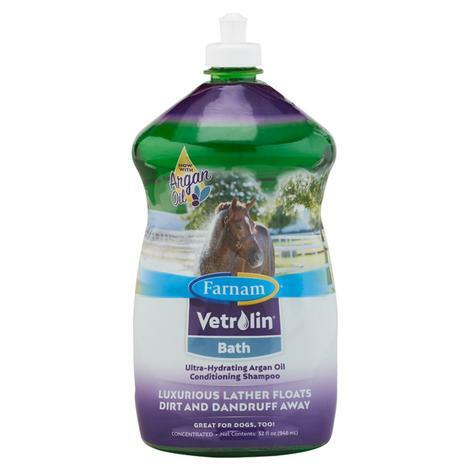 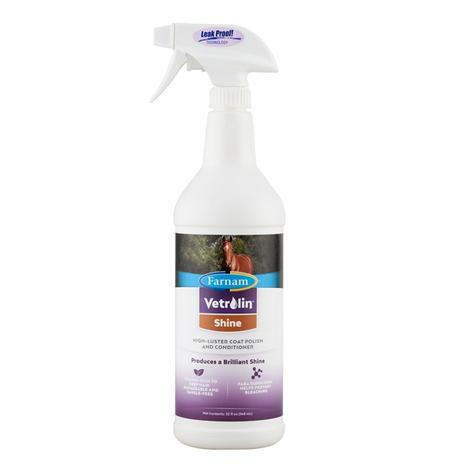 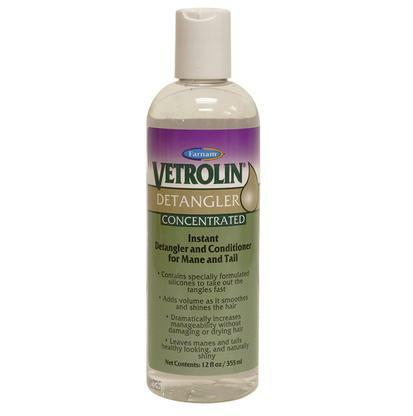 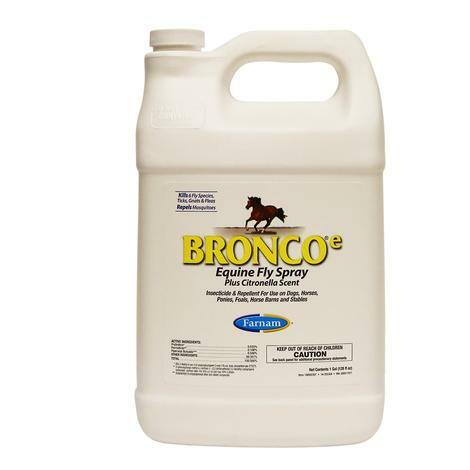 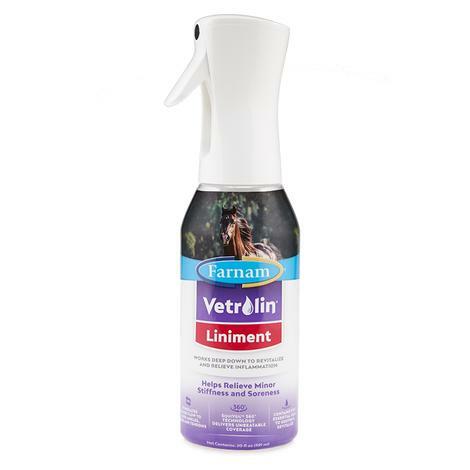 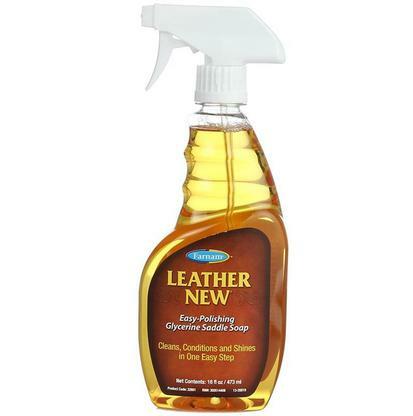 Farnam’s line of products include fly and insect control, dewormers, grooming, hoof and leg care, wound care treatments, leather care, stable supplies and nutritional supplements.